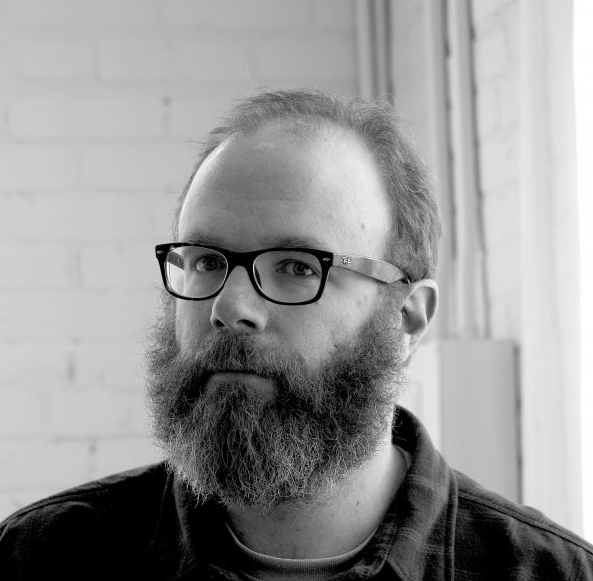 Brian Beatty’s Pic – Brian Beatty: Writer. Jokester. Bearder. Maybe you were curious what Brian looks like without a hat. Now you’re not. It’s ugly up there. To suggest remedies to his male pattern baldness, you can email him at brianbeattympls AT gmail DOT com. 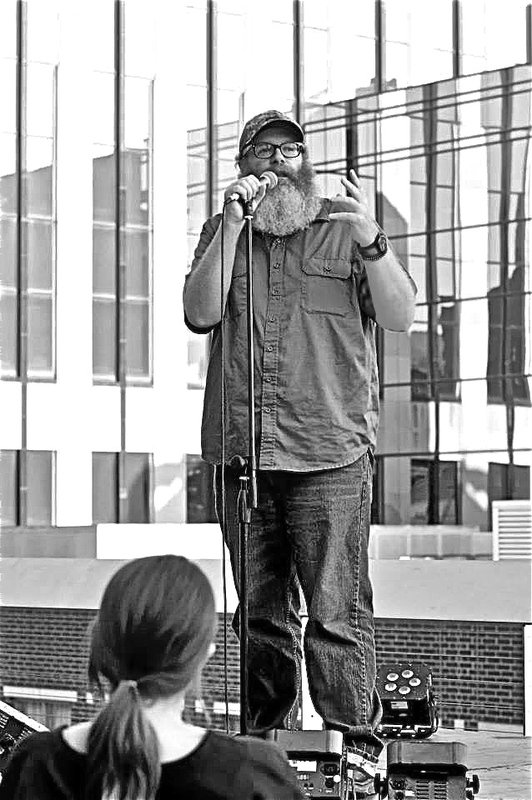 Here’s a more recent picture of Brian “in action” on the rooftop of The Union, in downtown Minneapolis.